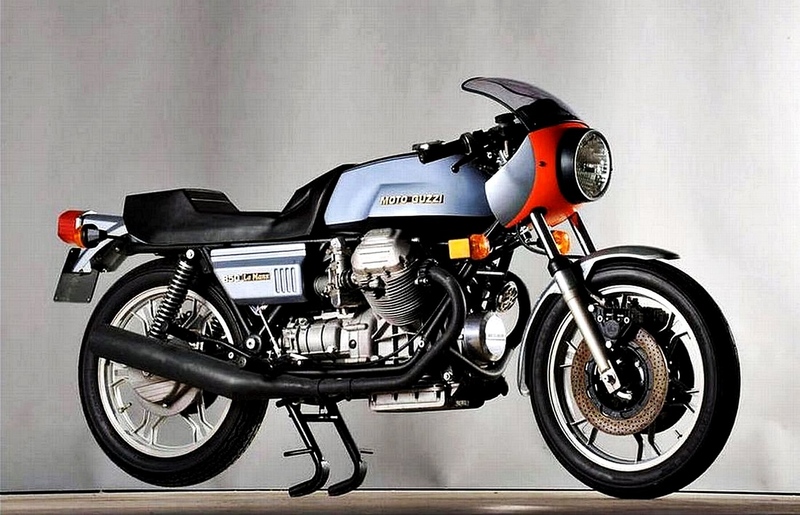 Those who know my love of the Guzzi brand might question the ability to write an unbiased analysis, especially if the flashy Le Mans sportbike is the subject. Biased or not, there’s no denying the sporting Tonti remains a relative bargain compared against other big-bore exotics from Italy, including the original Le Mans 850 (below) produced between 1976/78. The most collectible of the series. I’ve seen clean or special interest first series Le Mans 850s (including period modified machines from California tuner Jim Woods or bikes with factory racing parts) attached to asking prices approaching $25K. Roughly 35% of what is asked for a 750 SS Desmo or Imola replica. 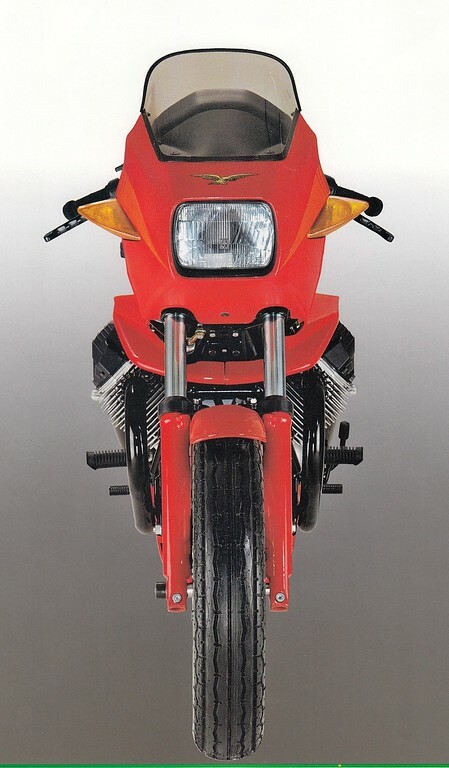 Over-engineered and supported by a close-knit,,worldwide aftermarket the Le Mans is appreciated most as a genuine, cross country classic rider. Built to use and service for decades on end. 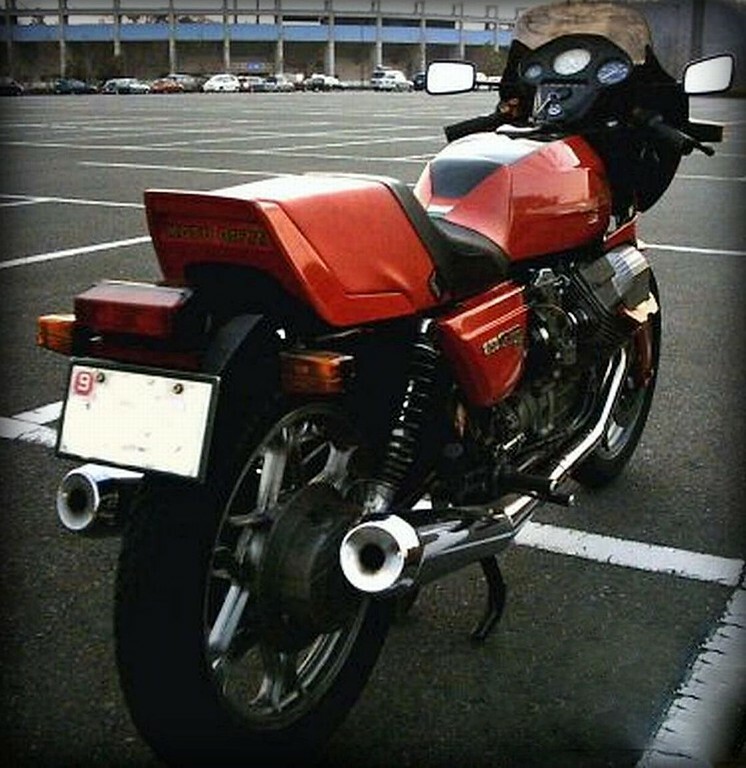 You can find examples at far less, but the first edition Le Mans will surely continue to appreciate. .
Just a notch below is the fully equipped Le Mans 1000 (below) more muscular with higher compression pistons, bigger valves, the factory B10 racing cam, a strengthened and revised frame, bigger (40mm) forks, floating iron brakes…get my point? Naysayers point out the 16” front wheel and rear ducktail but 1000 owners have the last laugh when the throttle is opened. Keep an eye on the 20th. 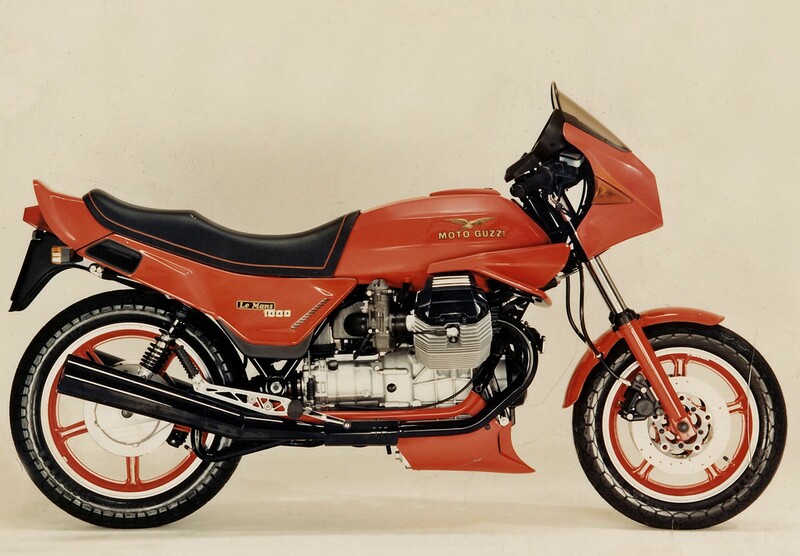 Anniversary Le Mans 1000 SE of 1987, a true Guzzi Bol d’Or tribute often fit with the race kit's close ratio gearbox, special graphics and black engine finish. Later models (1989-forward) mix uniform 18” wheels, lavish appointments and refined cycle parts. A long running series produced until 1993 in ‘Ultimate Edition’ form and imported widely, many examples of the Le Mans 850II (below) have been stripped into Mark 1 copies, dramatically affecting value to buyers seeking originality. More angular per De Tomaso’s influence, the 850II and USA’s CX100 were products of Lino Tonti’s wind tunnel testing, and set up properly, they outperform the original in terms of road-holding, stability and rider protection. Revised with new bodywork and squared-off engine castings, some regard Guzzi’s Le Mans 850III (right>) best of all, combining the more compact size of the first 850 with notable mechanical upgrades like harder bore material and vastly improved levels of finish. Both the 850II, CX100 and 850III are rising in value, more so in the UK and Euro markets where even the tourers are gaining traction. 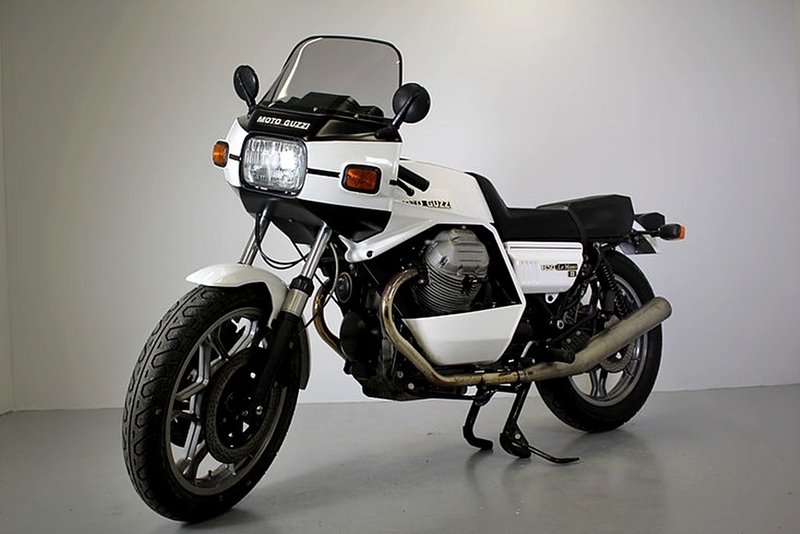 Regarding the Le Mans 850II, III or CX100, anything under $4500 is probably project material. 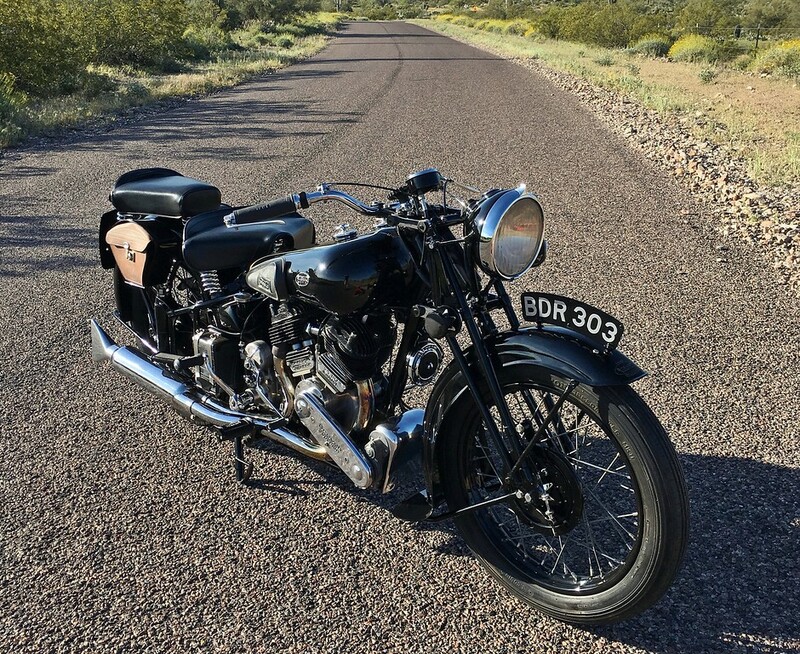 Showing strong popularity among a variety of enthusiasts, the English triples in Triumph or BSA form are endearing classics, solid investments, and enjoyable riders. 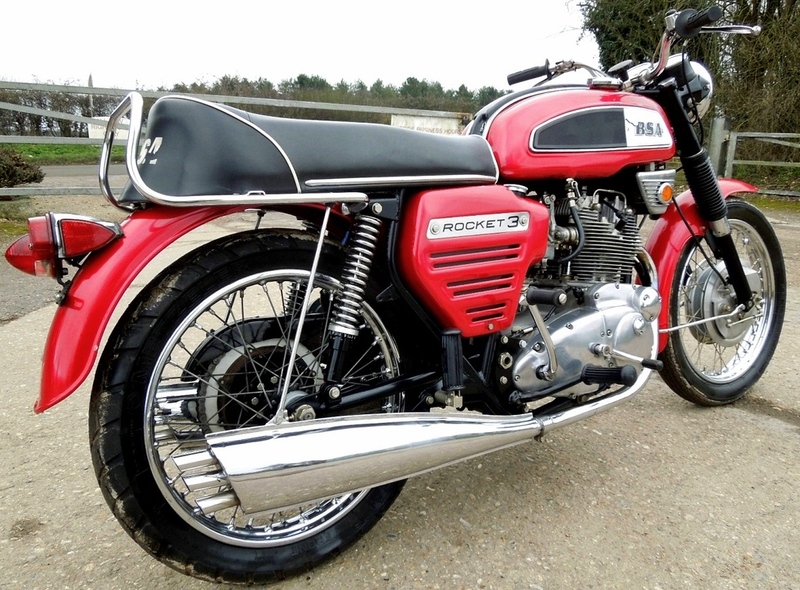 Based generally on the T150 and following T160 configurations, it’s a virtual toss up in popularity between the Triumph-badged X-75 roadster (right>) and BSA’s initial release Rocket 3 (below) Generating lots of press late into 1968 and continuing until Honda’s new 750 arrived, many are surprised to learn just how well the Beezer lived up to its ‘Rocket’ billing, being more than a match for the SOHC four. 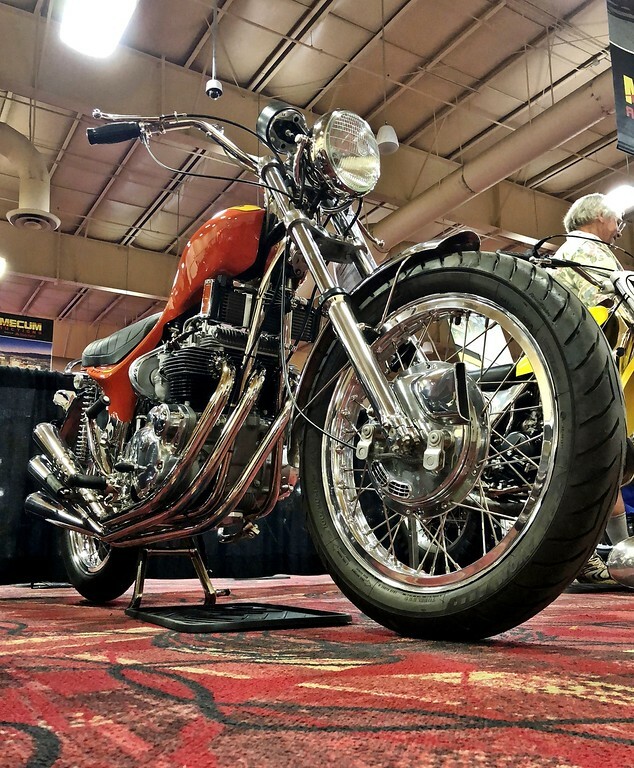 Since its release the triple has earned fame in a myriad of competitive roles, from Slippery Sam's TT heroics to record setting Bonneville land speed machines. There’s a good number of ‘old favorites’ in the classic bike world, and regardless of era these will likely remain highly sought after. Why? 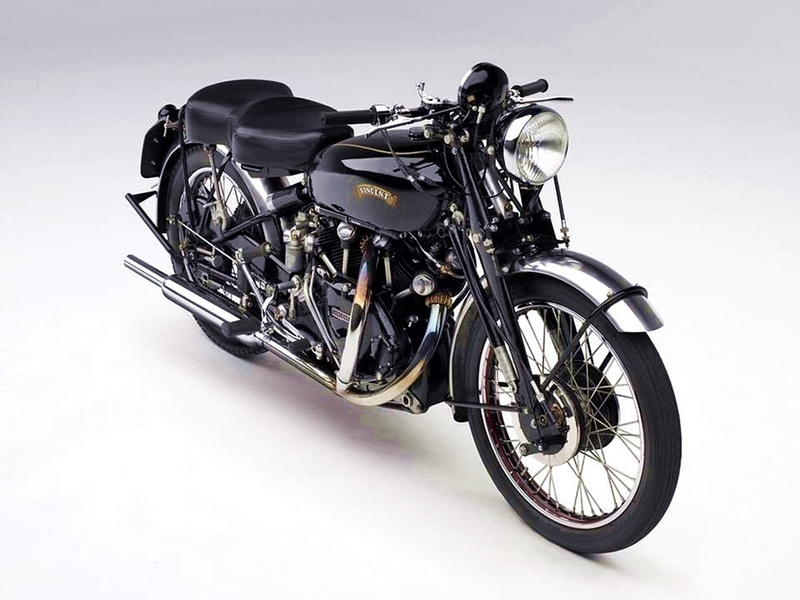 Historical importance is one reason, and while many make the claim, I believe the UK’s Brough Superior (bottom right, and below) was motorcycling’s first superbike. 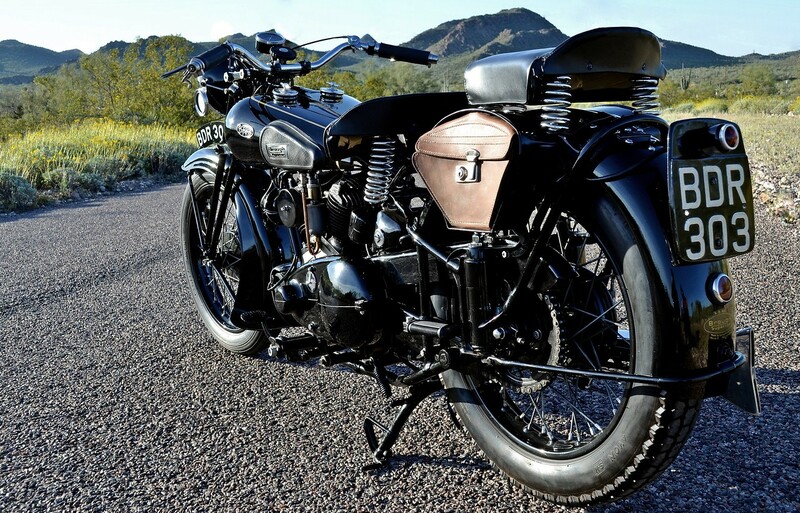 More powerful and refined than anything else on the market, George Brough’s JAP or Matchless powered twins (in SV or OHV guise) were carefully produced and models like TJ Jackson’s 1939 SS80 were factory documented to sustain speeds up to 100 mph. This, at a time when paved roads were rare. Having the same legendary qualifications but adding technical prowess are the Vincent Black Shadow (bottom left) and Harley Davidson 1200 (> right), the latter being more affordable in groovy AMF period guise. 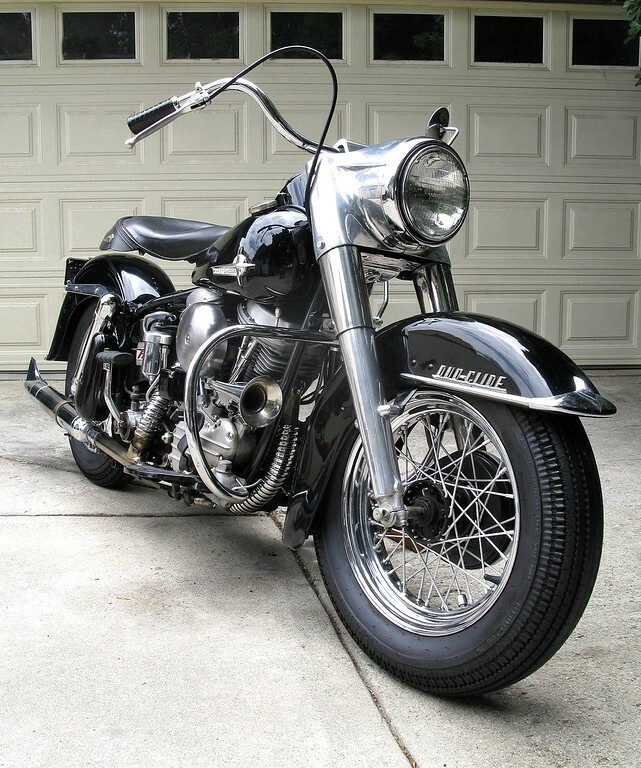 As investments, know what to look for, keep an eye on prices and pick your spots if you’re serious about one of these established classics. Fluctuation has become widespread and random. .
There’s been enough bad press written and misinformation spread about the 1000 to keep prices artificially low, making yet another great opportunity. There will always be those who prefer the earlier model and we get it. Just don't call them better. More touring classic than investment material, the 1000 is faster with superior handling and comfort. How's that for objectivity?.